There is an old saying that the pearls are found in the sea hidden in a shell, well we all have certainly gotten past that saying. 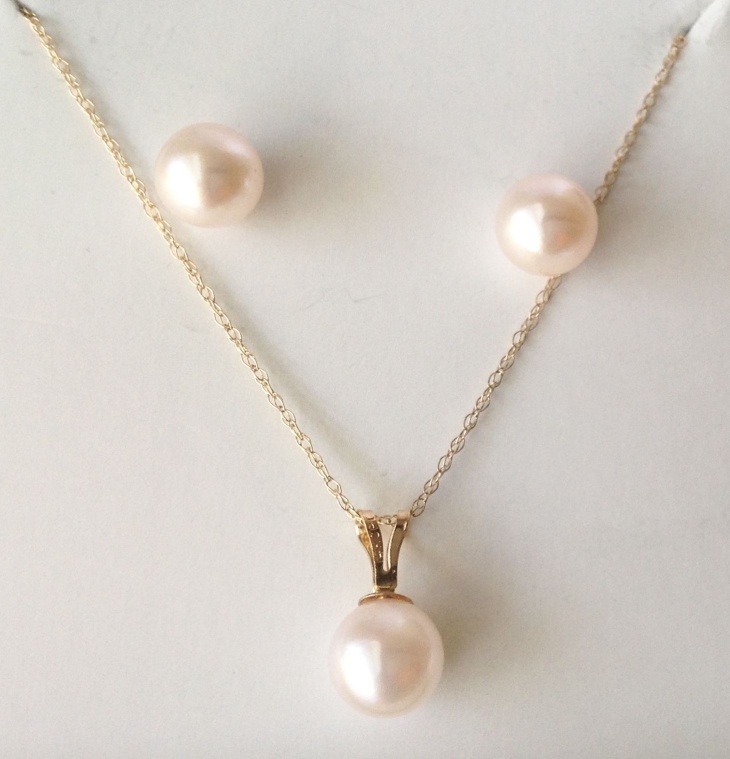 Pearls are available everywhere these days. They are the sign of sheer elegance. 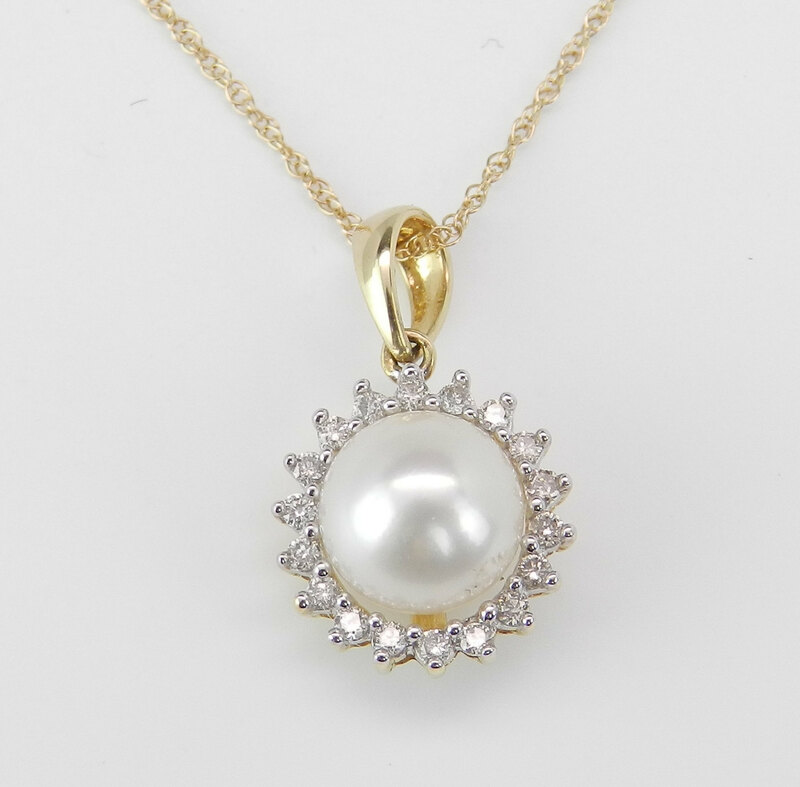 Pearl pendant designs are in fashion, they have been since long but are back to being in fashion again and trust us, what you see is going to be completely charming and you might want to own one soon too. 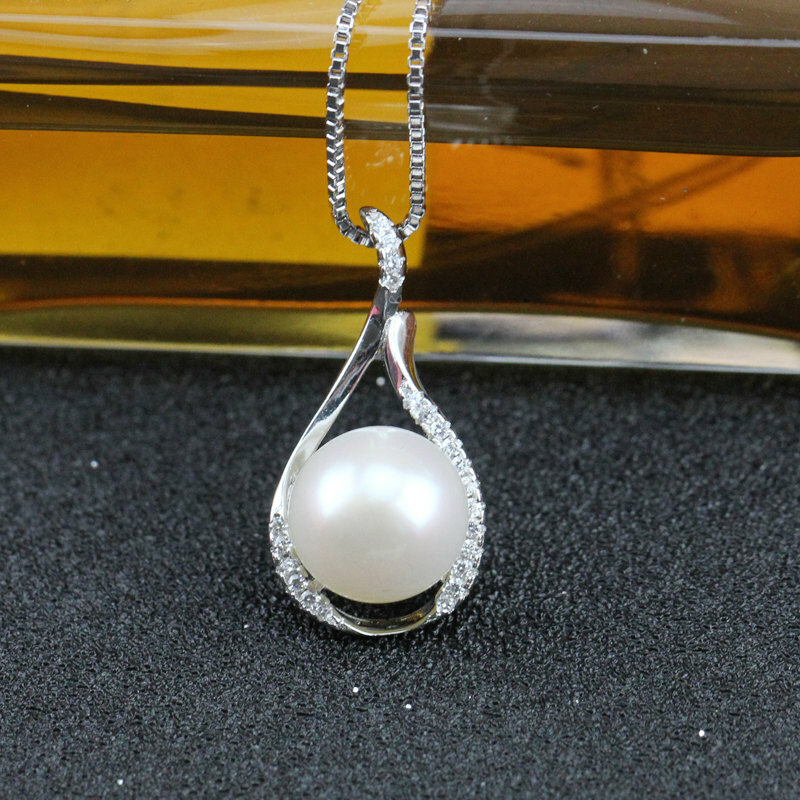 Let’s take a sneak peak into the most desired pearl pendant designs. 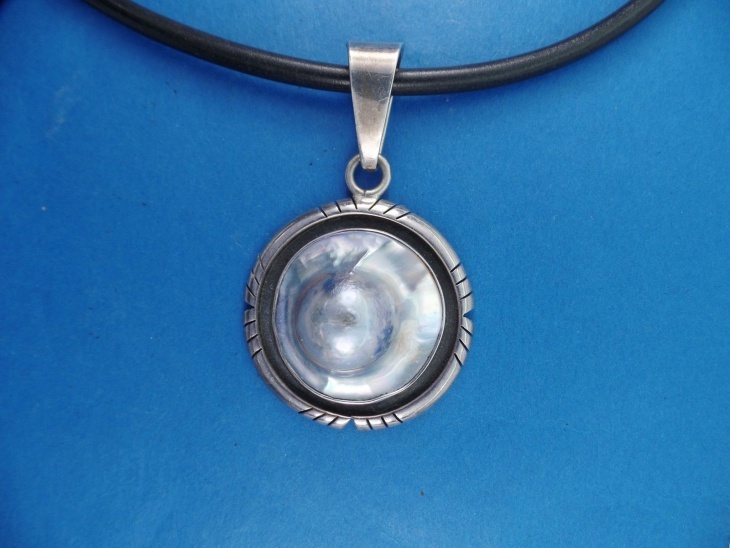 This stone pendant is a black pearl. There is something that is different and captivating about the black pendant. We can’t decide if it is the elegance or how majestic it looks. 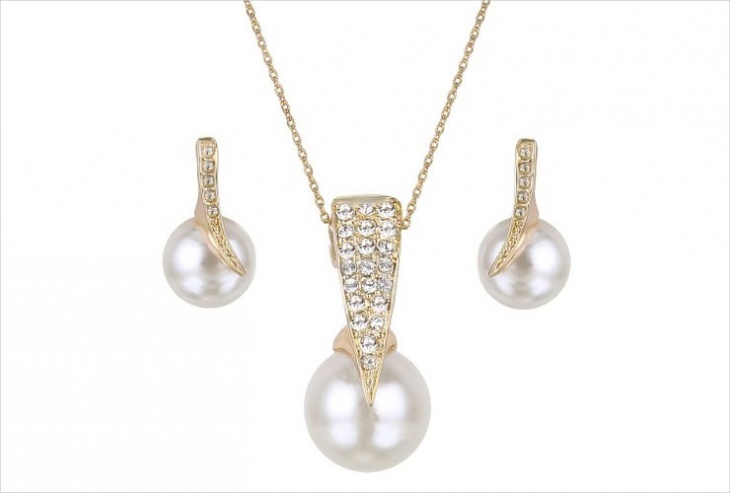 The pearl is teamed with another design which helps define the pearl in a better manner. This can be worn for parties and all eyes will be on you. 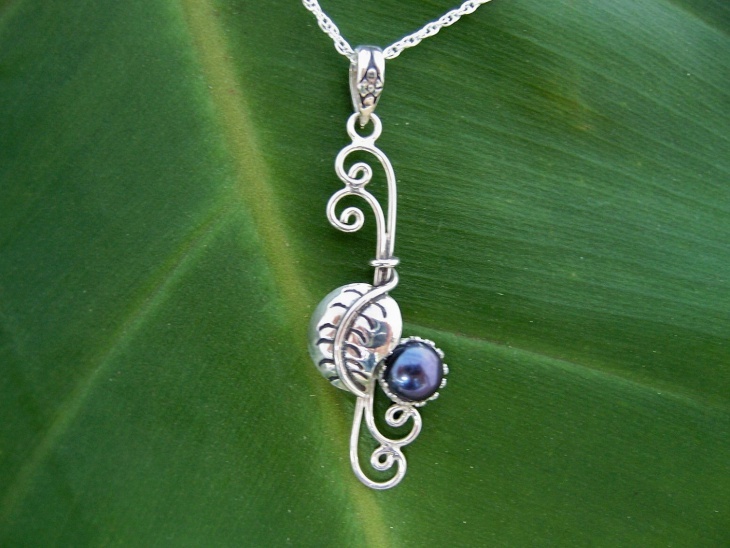 This is floral pendant design with the pearl in between like a bud. The petals of the flowers are in diamond and the bud in pearl. Diamond and pearl make the greatest combination and you can see how well they are blending in. 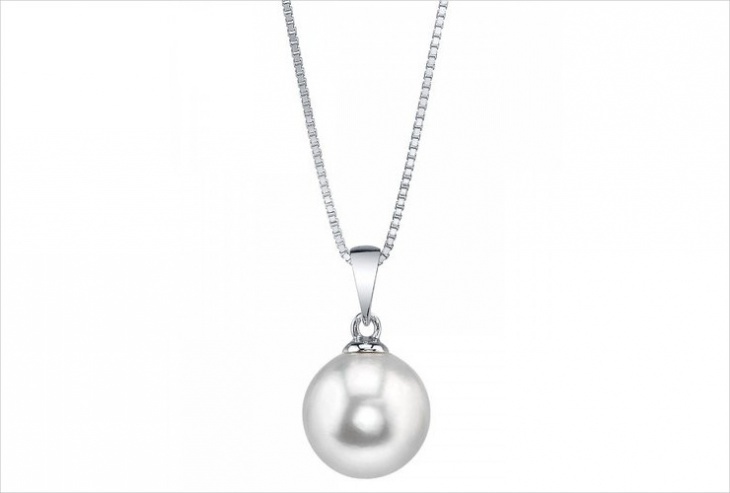 This pearl pendant can be worn for a grand occasion where you are wearing a plain dress. 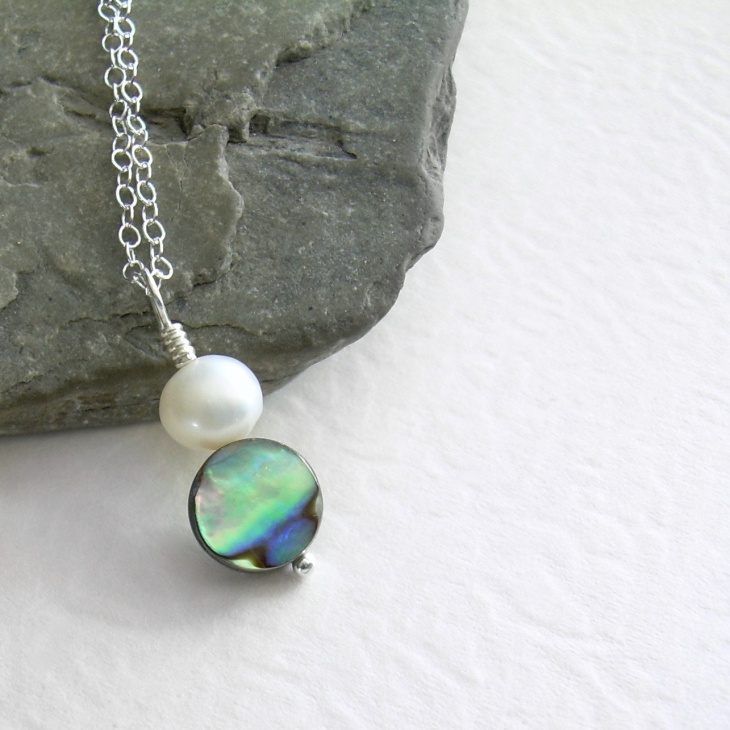 You need to make sure this pendant stands out. This is a unique design that caught our attention and we think will look wonderful on you. 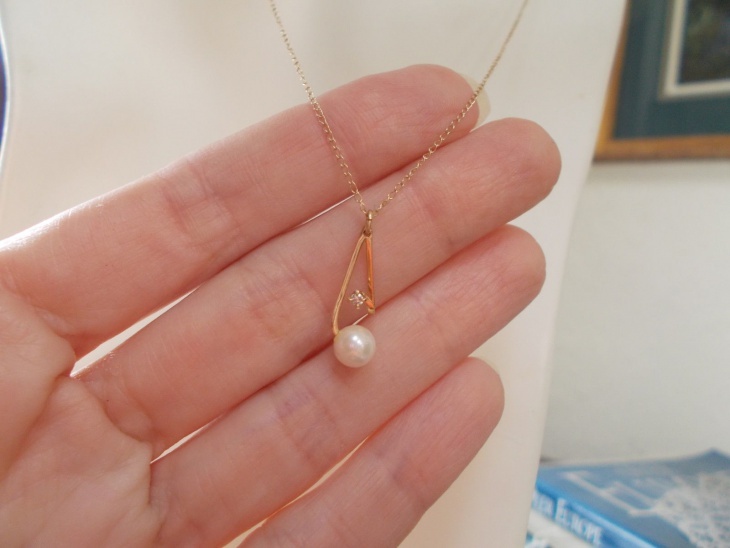 This unlike the others doesn’t show the pearl in a normal way. 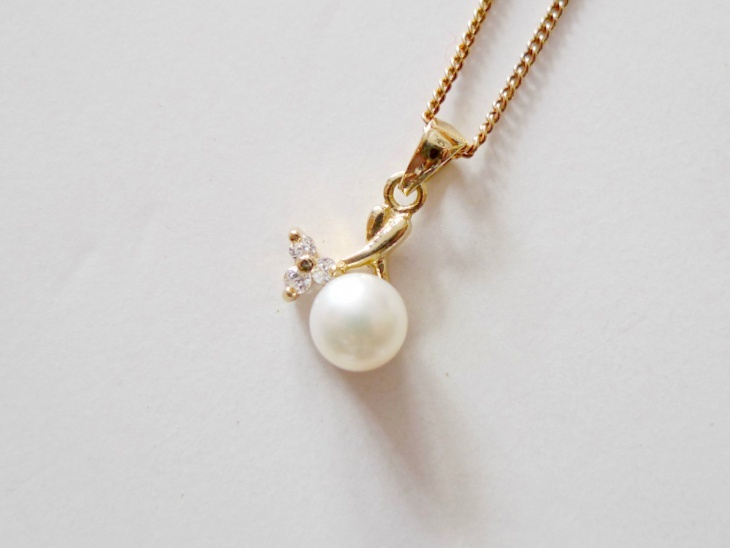 This particular one is blister pearl. We love the design, the work. This is a true attention grabber only because of its uniqueness. If you are a strong believer in God or like keeping holy articles, why not have it in a fashionable way? This holy article with the pearls embedded in them makes the cross look wonderful and surely artistic. 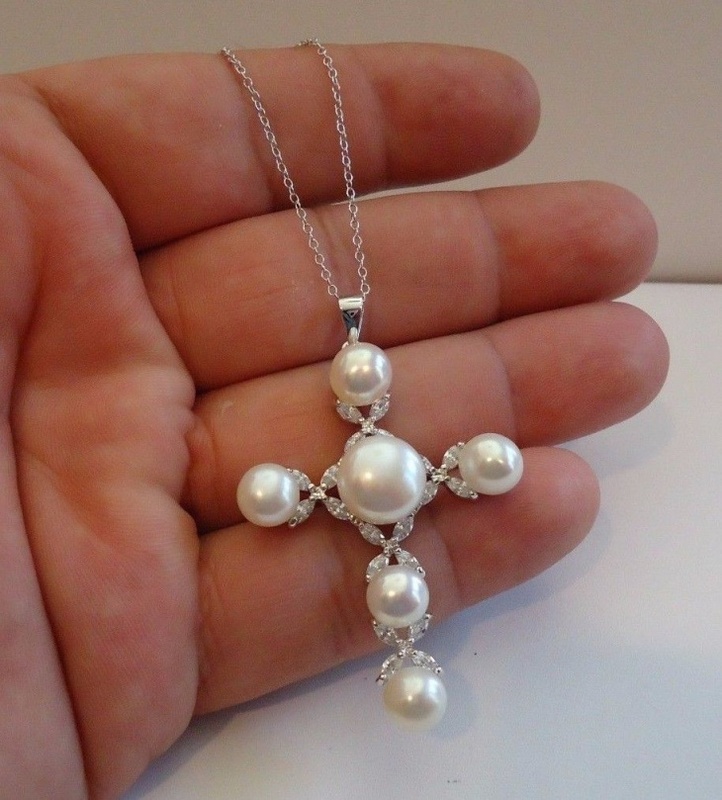 We love how the beaded pendant and the pearl pendant are made into a charming cross. 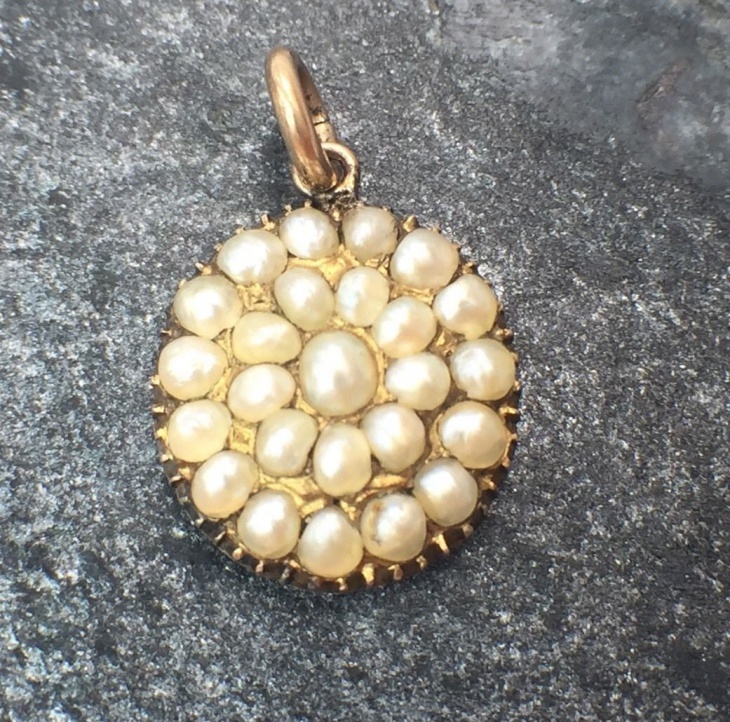 This pearl pendant drops in the end, the rest of chain is in gold and studs whereas the pearl particular makes the design very distinct. 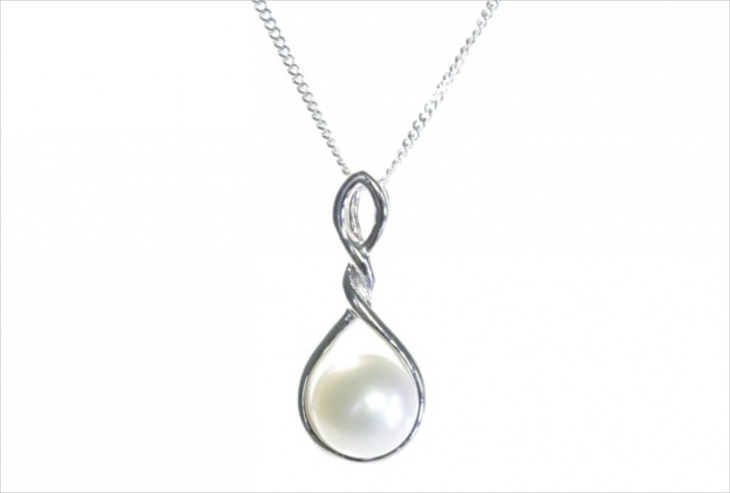 The design is not extraordinary but the pearl makes it look extraordinary and you can team it with anything and it will look elegant. 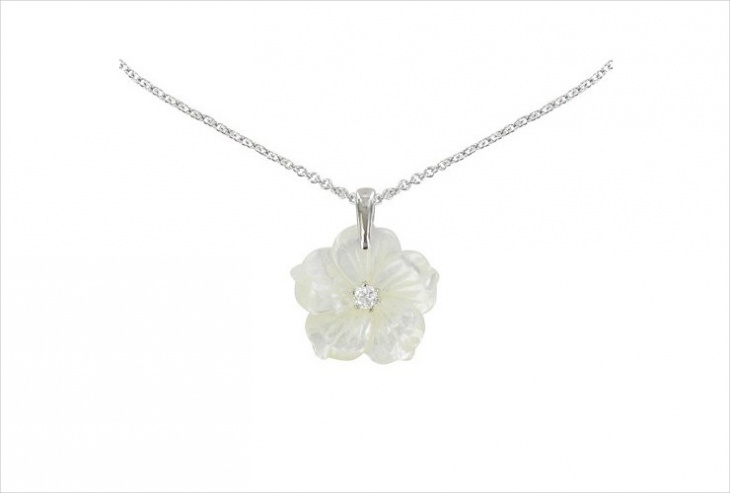 This floral pendant is wonderfully designed. The creative concept behind is so well thought off and executed. 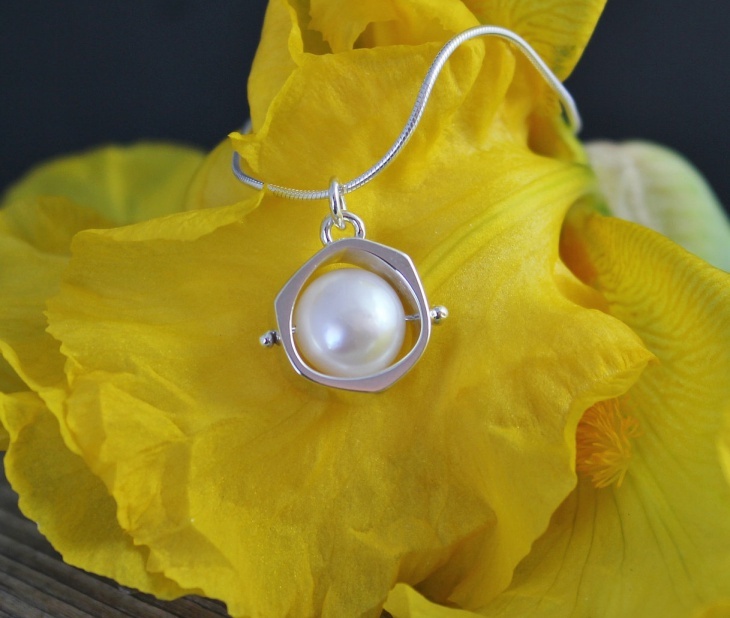 The pearl in the shape of a flower is not something we see very often. This design took us by its charm and the unique design. 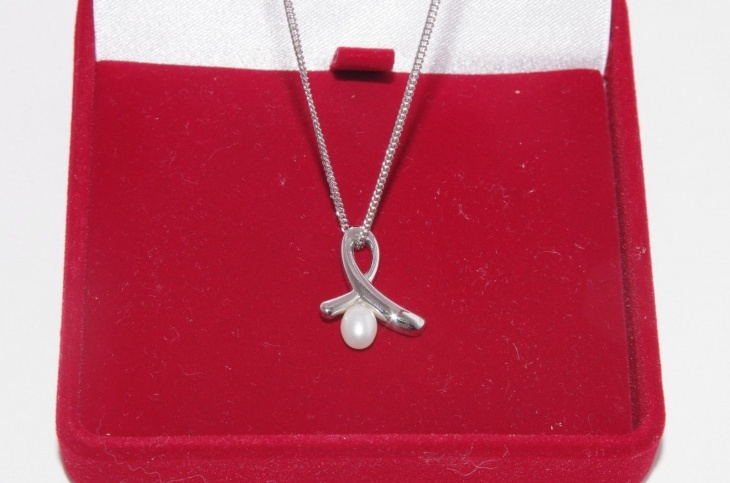 This heart pendant design is something we see quite often. 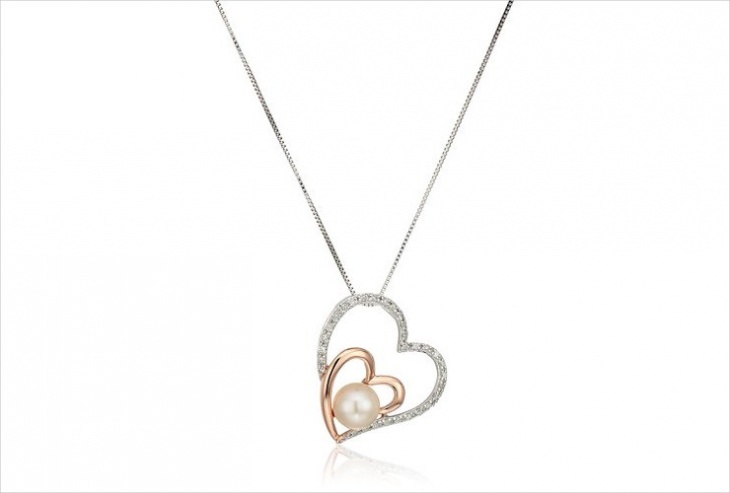 The beautiful heart is teamed with a nice simple pearl in between making the heart look more majestic. This chain design is vintage and vintage jewelry has always looked priceless undoubtedly and elegant. 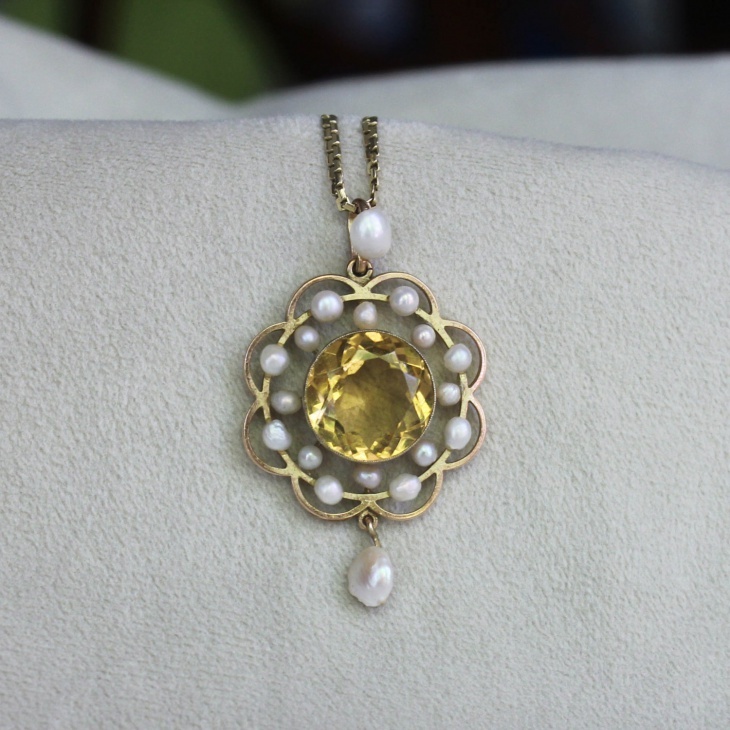 The work on the vintage pendant is done accurately and the pearl adds more charm and exquisiteness to it. 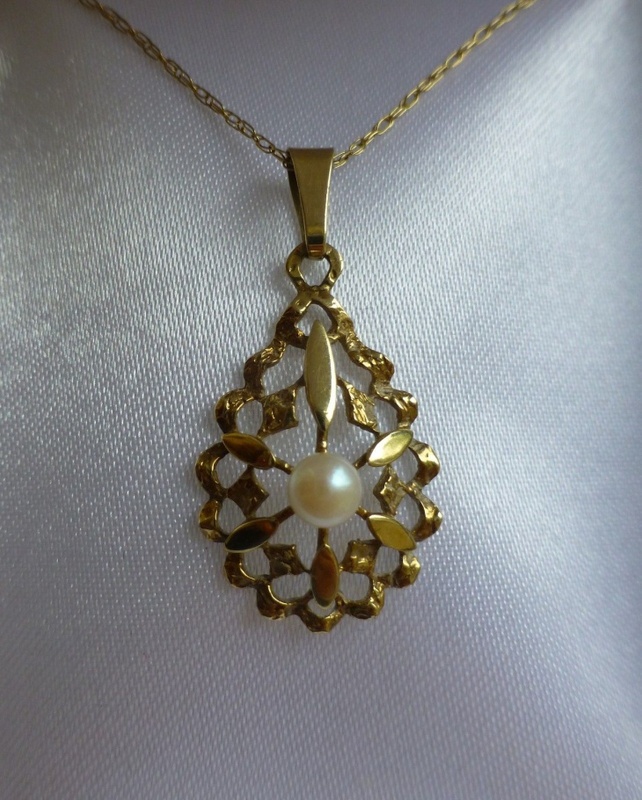 Victorian gold is considered very famous among many and this design with small pearls embedded within it looks magnificent. 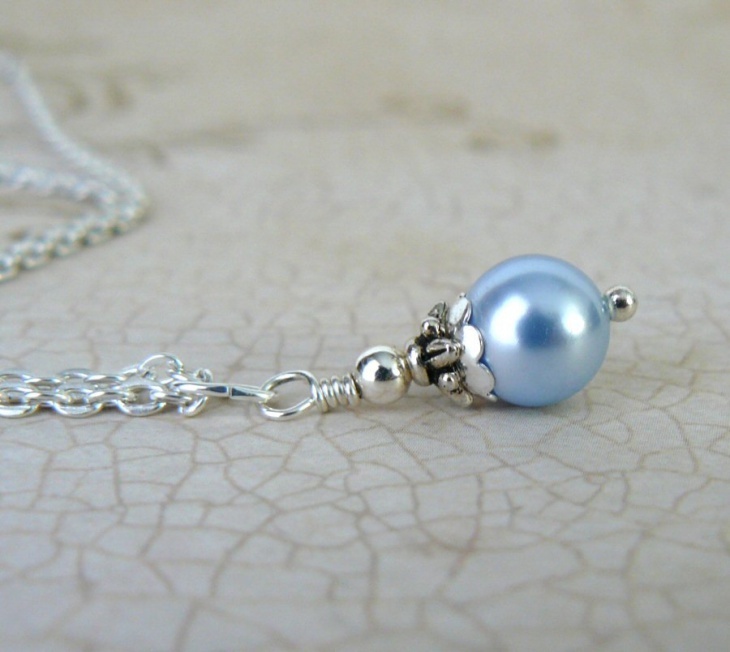 This is vintage and should be treasured and worn during the most special occasions. 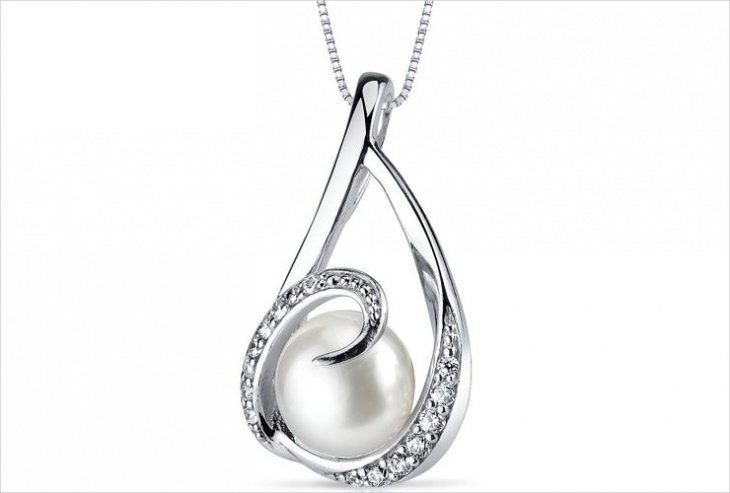 Pearls are always known for their exquisiteness. They make the simplest thing stand out and look prettier than ever.